This patented formula enhanced with collagen, vitamins E, rose oil and hyaluronic acid combats the visible signs of aging: wrinkles, sagging skin, uneven tone, and dryness. It is an innovative, intercellular lipid delivery system that creates an immediate firming and lifting effect, leaving the skin taut and radiant. 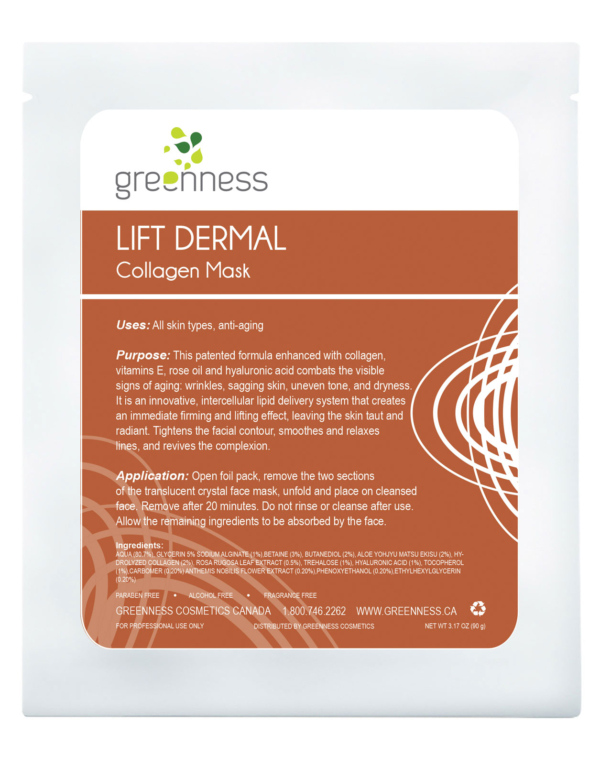 Tightens the facial contour, smoothes and relaxes lines, and revives the complexion.